If you need to find someone to be in charge of your office’s cleanliness and hygiene, why not hire our professional office cleaning service? We are the best cleaning services provider in Hampstead NW3, and we have what it takes to prove it to you. You can hire our office cleaning service to be the one dealing with your office’s cleaning. You can choose how often our cleaners should come, all you need to do in order to keep your office ideally cleaned is to give us a call and book our office cleaning service. Our cleaners will take care of the rest. 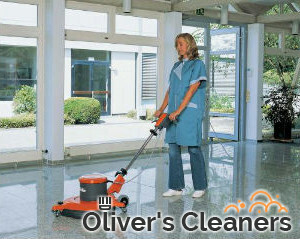 Our company is offering you the most convenient and fairly priced office cleaning service for the area. Our cleaners are professionally trained to clean quickly and efficiently, and we guarantee you more than perfect results. Give us a call soon and let us help you take care of your office for you. We promise you, you will feel the difference after our first cleaning session. Your employees will enjoy coming to work, to a fresh and clean office. Our cleaners will not only clean your office, desks and computers, they will also clean and sanitise your bathroom and toilet. They will clean thoroughly your break room, you can count on our cleaners for a very attentive and detailed office cleaning service. 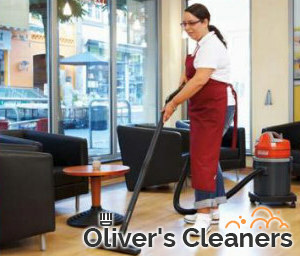 Our cleaners will prove to you why we pride ourselves in being the best cleaning services provider in NW3. Please call us as soon as possible.